Bria Tharen, art by Brian Rood. Rogue One has begun filming, but we can still explore a little into the Expanded Universe. The encounter with Lord Tion from the radio dramatization was expanded upon in the Dark Horse comic book, Star Wars: Empire #5 (2003) “Princess…Warrior” written by Randy Stradley. Tion is there for the occupation of the world, but Rebels lead a raid on the landing field. This is to deliver a message to Princess Leia from a soldier named Basso who manages to get him aboard the Tantive IV, the Blockade Runner seen at the beginning of ANH. They reach Kattada and Leia convinces the planet’s ruler, Madam Ikova, to send relief supplies to Ralltiir which she agrees. Then, an Imperial shuttle lands. Lord Tion is there to arrest Leia and also Ikova, but a scuffle with her guards ends with her death and also Lord Tion’s end. The Rebels are able to overwhelm the stormtroopers and the Tantive IV heads to Alderaan. In the video game, Battlefront II (2005), Vader’s 501st Legion has to put down an uprising and follow the plans to Polis Massa so they were not on the Death Star when it was exploded. The Rebel base is destroyed, but the Rebels are able to transmit the plans to the Tantive IV. The Dark Forces game, not canon now. The Star Wars: X-Wing (1993) game involved a convoy from Orron III. This moves the plans to outpost AX-235 which is captured by the Mon Calamari Star Cruiser Independence, then to the shuttle Maria, then four Blockade Runners showed up to hide the Tantive IV when it jumped. 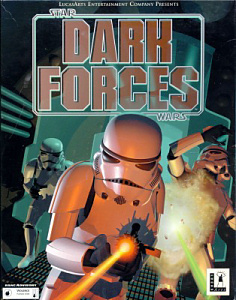 There is also the Star Wars: Dark Forces (1995) video game. 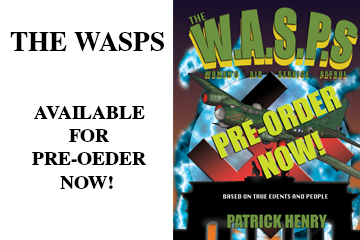 Kyle Kataran is sent to Danuta to find the plans in Operation Skyhook and this is sent to Toprawa. This often contradictory story points from the video games makes the new canon refreshing. The actual battle and capture of the plans is not seen with the last novel in the Han Solo Trilogy by A.C. Crispin, but the third book, Rebel Dawn (1998), has the last battle. This is in Chapter Sixteen, “Toprawa…and Mos Eisley.” Previously, Han Solo had fallen for a Corellian woman named Bria Tharen. 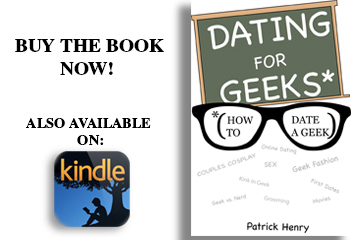 He meets her later in this book for a raid on Ylesia. Bria is working for the Rebellion and is commander of the Red Hand Squadron. Their reunion becomes bittersweet, when the Rebels take all of the spice to fund the Rebellion and Han sees this as a betrayal. Anyway, Bria’s commanding officer, Piant Torbul, has sent intelligence units to Ralltiir, a planet in the Core Worlds. They discover that the Death Star plans are being sent to a communication center on Toprawa. 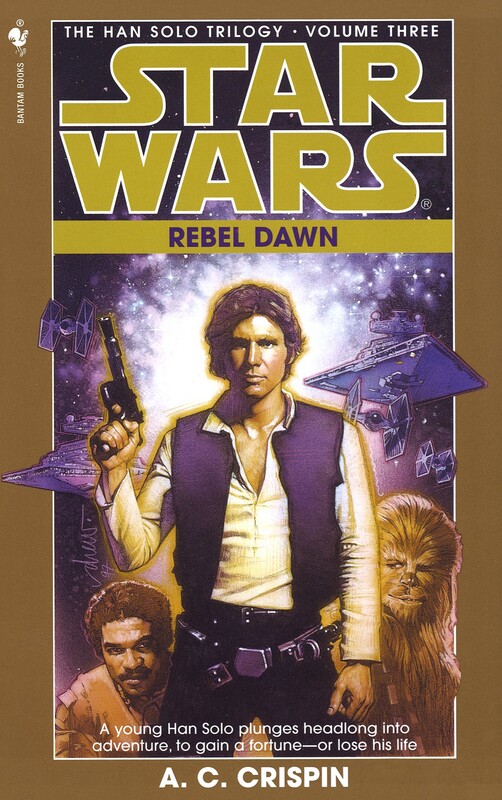 Rebel Dawn cover with art by Drew Struzan. The scene picks up in Toprawa with Bria’s squadron holding out while the plans are sent to the Tantive IV. Her aide, Jace Paol, has died from blasterfire. She looks around the plaza to see the battlefield with bodies and “wrecked speeders.” Bria hears the repulsorlifts from a Floating Fortress, this is a 17.4 meter long bulky vehicle with a gun turret on top. The communication tower is destroyed, but the plans may have been sent. One of her troopers, Sk’kot, is worried and she has him tighten the medpac on her leg. The other surviving troopers include Burrid and the lookout Joaa’n. Bria reminds them to take their “lullabies”, suicide pills so they won’t be captured. She leads a final attack. Later, Boba Fett (under a promise) reports to Han on Tatooine that she died. So the actual battle is never seen on Raltiir, Toprawa, or another world. 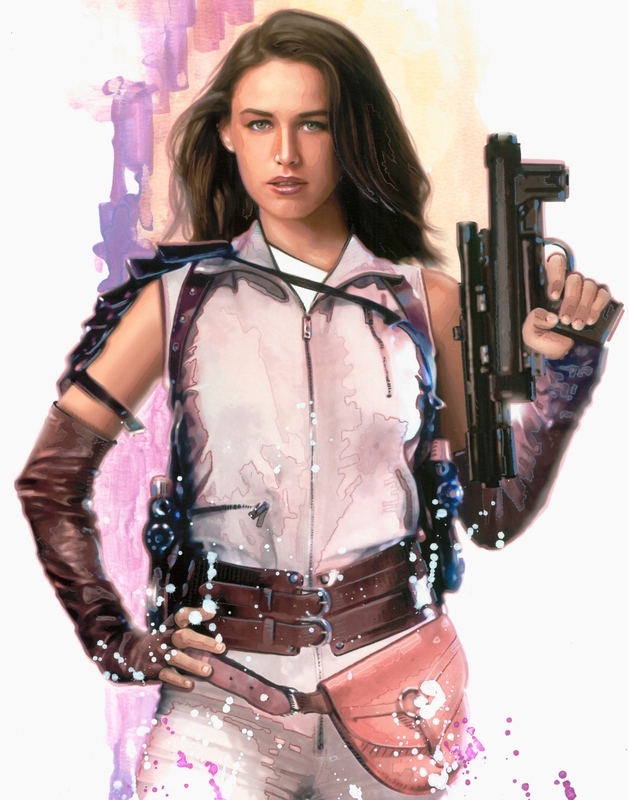 Could Felicity Jones’ character be Bria Tharen or a new character? Is her group the Red Hand Squadron or another group? Still, I think the battlefields of Rogue One would make a great expansion for the new Battlefront game.